A dental clinic design needs careful consideration. 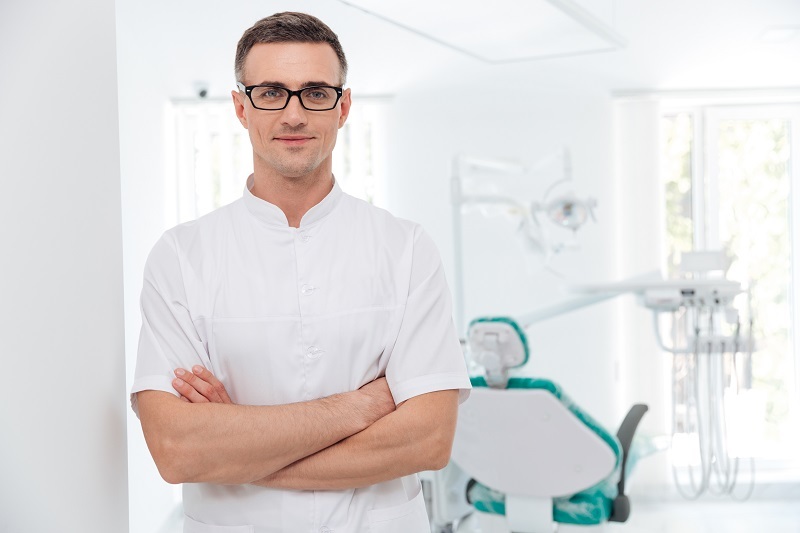 Visiting a dentist is not comforting idea and if the clinic is drab and dull then the patient goes through the double amount of anxiety. 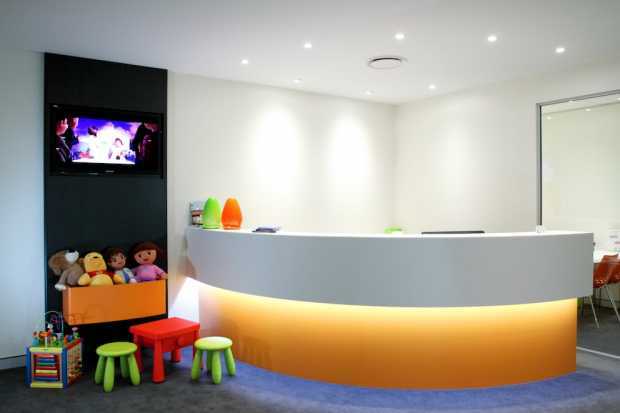 In short, make sure you design the clinic to make it a ‘happy’ place. This can work as a positive for patients and can also help in relaxing them. You need to be aware that design can also reflect a perception of your service. 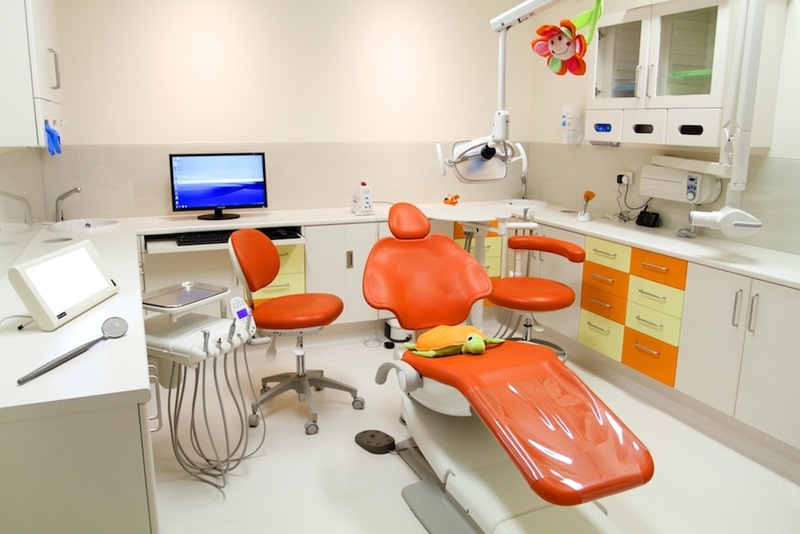 Let us go through some factors which are considered by professionals for an apt dental clinic design. Determining the right size of the clinic is important for any dental clinic. The size needs to comfortably accommodate not only the staff but the patients. You need to make sure that the facilities and equipment are well placed. There should not be any clutter. The design should include the inflow of the patients and avoid systems bottlenecks. Soundproofing is another important factor. A noisy clinic is uncomfortable and very often tends to make the patients anxious. It is important to maximize the space so that there is a strong flow of the patients and staff. The ceilings and wall coverings need to be innovative. You need to ensure the strategic angles of the doors and windows for apt sound-proofing. Consider the space required for surgeries and lab before you make up your mind on a particular dental clinic design. 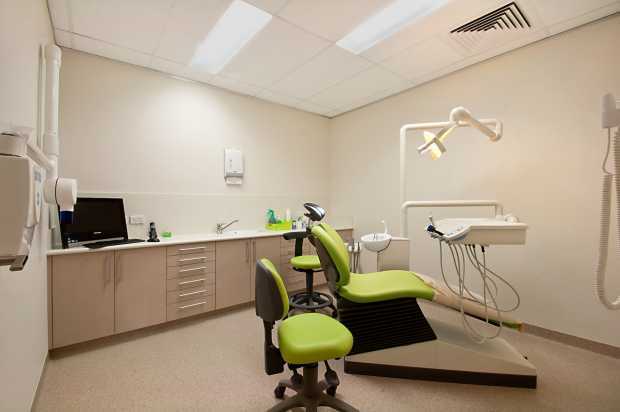 With inappropriate space or storage, a dental clinic tends to be cluttered. The resupply system needs to be out of sight, and the storage needs to be centralized and accessible. 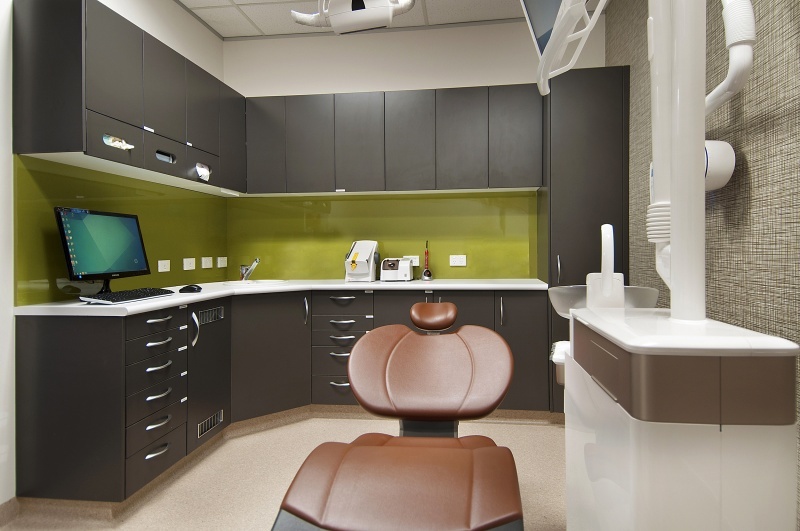 Design for a dental clinic needs to be considered after deciding on your requirement. This can mean additional space or better functional capabilities. Patients tend to judge the dental practice by the looks of the clinic. 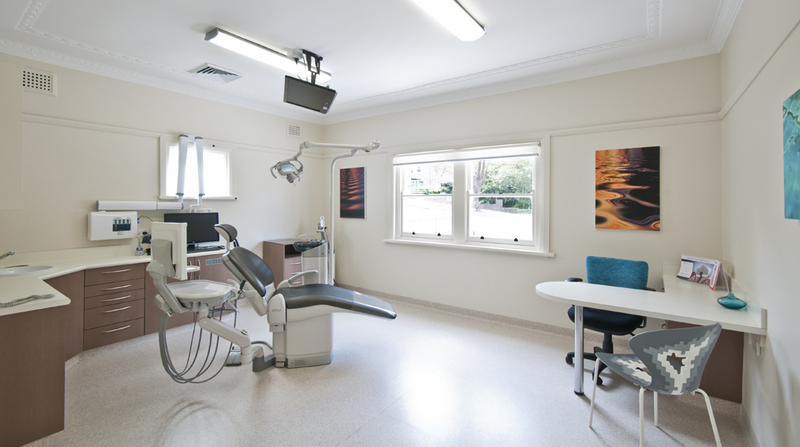 You need to ensure the clinic reflects a professional look and at the same time is pleasant and inviting. As mentioned, visiting a dentist is often dreaded by most of the people. Choosing the right color for a dental clinic is important as this has an impact on a patient. You can opt for colors which offer a comforting atmosphere or colors with the ‘WOW’ factor. Both tend to work well for this design. Ensure that the choice of color is made keeping your personal preference in mind. High contrast or strong hues are apt for those of you who prefer a dramatic effect. 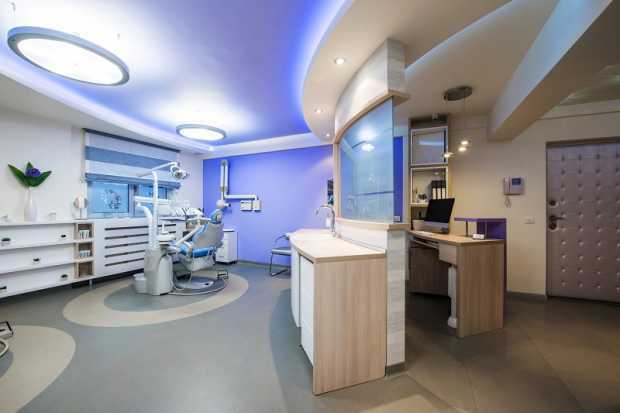 Choosing subtle colors can be as good as you prefer a ‘cool’ look to the clinic. The colors need to blend well with the rest of the interiors, which means, also the furnishings. This reflects a steady flow, and nothing looks out of place. With an online search, you have the choice of comparing different professionals. You can also go through the different reviews and ratings before making a choice. Make sure of getting quotes from at least three or more designers so that you can opt for the best deal offered. This can help you in saving some money. The quality of products and services can, in no way, be compromised.